Our companies deliver engaging solutions. Promotion. Brand Building. Rewards and Recognition. Point of Sale Advertising. Our goal is to create engagement – whether it’s with your customers or your employees, our products make the connections that matter. 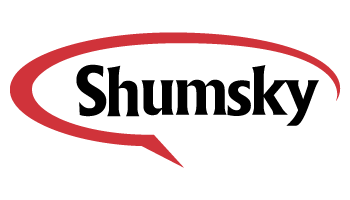 Shumsky ensures your brand is noticed and remembered with compelling promotional solutions, attentive white-glove service, and the pioneering spirit of a woman-owned and operated company. For 65 years, we have provided creative collaboration, flexibility, and innovation (30+ patents) to solve marketing challenges and engage your audience. Through industry partnerships, our clients benefit from: preferred pricing with Peernet, IGC Global Promotions’ international expertise, Titanium Worldwide’s certified-diverse marketing collective, and peace of mind in product safety through the Quality Certification Alliance. Boost Rewards employee engagement programs build community, improve morale, highlight team success, and encourage individual efforts in the workplace. Our team of experts designs the ideal solution to drive your culture and business objectives forward. 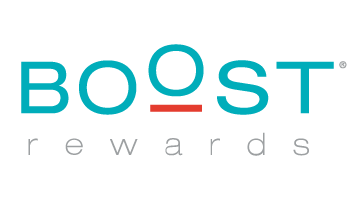 Choose from three distinct offerings – Ignite, Boost Rewards, or Boost on Demand – to recognize your employees. 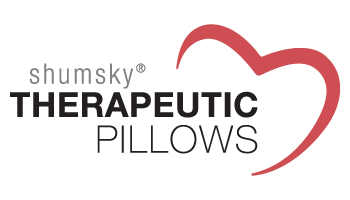 Since the development of The Original Heart Pillow in 1984, the caring team at Shumsky Therapeutic Pillows has focused on providing patient support and comfort after surgeries and other procedures. We help patients when they need it most. Our branded product expertise gives your hospital or facility customized pillows to increase engagement, provide education, and encourage wellness. 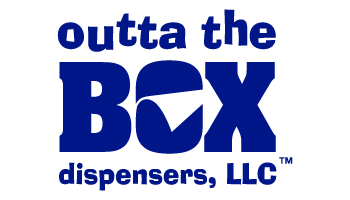 When you want to engage and motivate your consumers, Outta the Box offers eye-catching, customizable, branded dispensers to capture attention where it matters most – at the point-of-sale. Connect with your consumers in the store using coupons, offers, contests, recipes, surveys, and more. When you want to entice and motivate your consumers, you’ll go to the front of the line with our personalized service and patented, at-shelf and point-of-sale solutions. 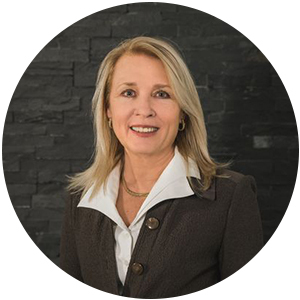 As Chairman and Owner of Boost Engagement, Anita oversees operations and sets the pace for a driven, positive culture for the company. Both Anita and her husband Michael have been critical leaders in designing new technology solutions for our clients. With over 20 years of sales and management experience, Anita has led Boost Rewards to become one of the 50 Fastest Growing Women-Owned Businesses in the world (2011-2016). Anita volunteers her time with the United Way and is a supporter of Daybreak, an emergency shelter for runaway and homeless youth, as well as the American Heart Association. Most recently, Anita joined the Air Force Museum Foundation Board to inform and educate the public of the important role of the United States Air Force in the nation’s defense. Dawn is CEO of the Boost Engagement ® enterprise and responsible for overall corporate leadership and execution of all brands within the portfolio. 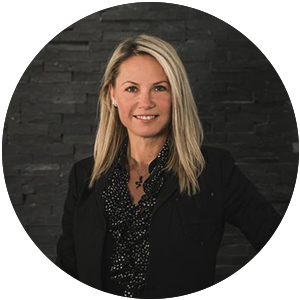 Dawn is the former COO of Cision, where she led sales, marketing, finance, analysis, research and content acquisition to drive the overall strategic vision for North America. Prior to joining Cision in 2012, Dawn held key leadership positions over a 20 year career within LexisNexis in corporate responsibility, global licensing, business development, sales, and marketing. Dawn is an attorney and current member of the District of Columbia Court of Appeals. She is the recipient of the 2011 Nomi Network Corporate Social Responsibility Award, founding member, and current co-chair of the Global Business Coalition against Human Trafficking. Dawn is a frequent speaker on the role of business in combating human trafficking and is the co-author of Doing Well by Doing Good “CSR for Bars. Michael is a third generation co-owner of Boost Engagement. Michael has developed the concepts for and created businesses around three of our four brands in the Boost Engagement portfolio. 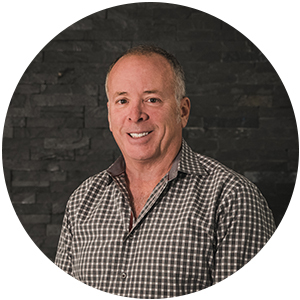 He has been recognized as a global expert in the field of recognition and reward programs, holds over 25 design and product patents, and leads our innovation roadmap. Michael is the Chairman of the IGC International Supervisory Board, member of the Promotional Products Association International (PPAI) Editorial Advisory committee, serves on the Board of Trustees as Chairman for the United States Air and Trade Show, the Board of Trustees for the Miami Valley Hospital Foundation, President of the Board of Trustees for the Alzheimer’s Association, and the Board of Directors of The Peernet Group. Interested in a job opportunity within Boost Engagement? Email your resume to hrd@boostengagementllc.com.